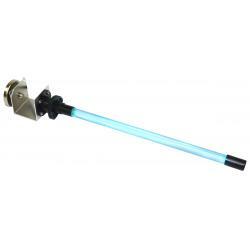 The Element Air Blu UV stick light features a quick-release lamp, which requires no tools for the lamp replacement. It comes standard with four easy-to-install mounting options. The patent-pending Blu UV stick lights economically provides UV light disinfection and protection to the AC coil surfaces from bacteria, virus, mold and mildew growth and odor. 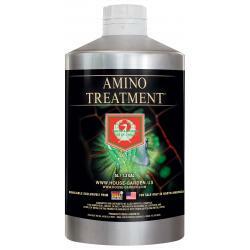 This results in a cleaner and more efficient energy-saving system. The high efficiency 24 volt ballast box comes included with an LED integrated lamp status indicator and lens to show the unit is operational for easy maintenance and a high-quality long life UV lamp. 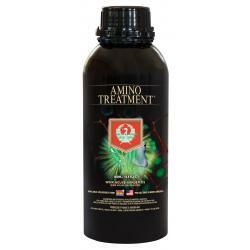 House & Garden Amino Treatment® helps to strengthen the plant and build a healthy foundation for later in flowering. Fits snugly in a standard 10 x 20 propagation flat. Heavier duty than competitive inserts. Cell holes are 1-1/2" tapering down to 1".